Are you finding it tough to sustain growth and profitability in a rapidly changing market environment? Are you constantly adjusting your strategy just to ‘keep up’? 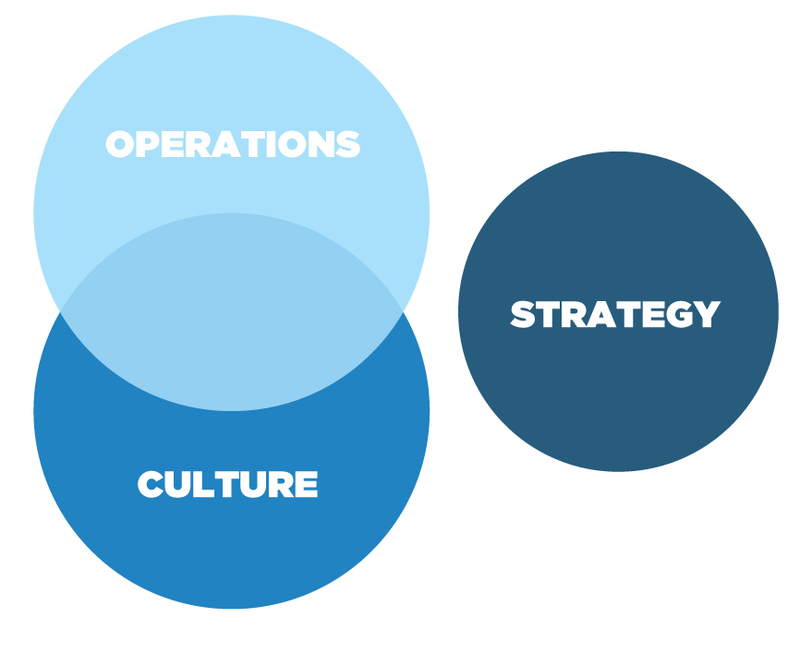 Do you want your operating model to mirror your strategy changes? Do you wish your culture evolved with your strategy revisions? When your strategy, culture and operating model are not in alignment, your business results are significantly impacted by stealth value drains! 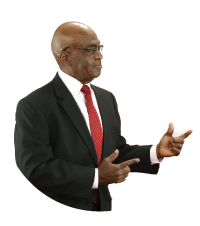 Stealth Value Drains – The ‘not in plain sight’ cause your business results fall short of projections! As you roll out your ‘next initiative,’ stealth value drains will continue in the background counterpunching your every move. 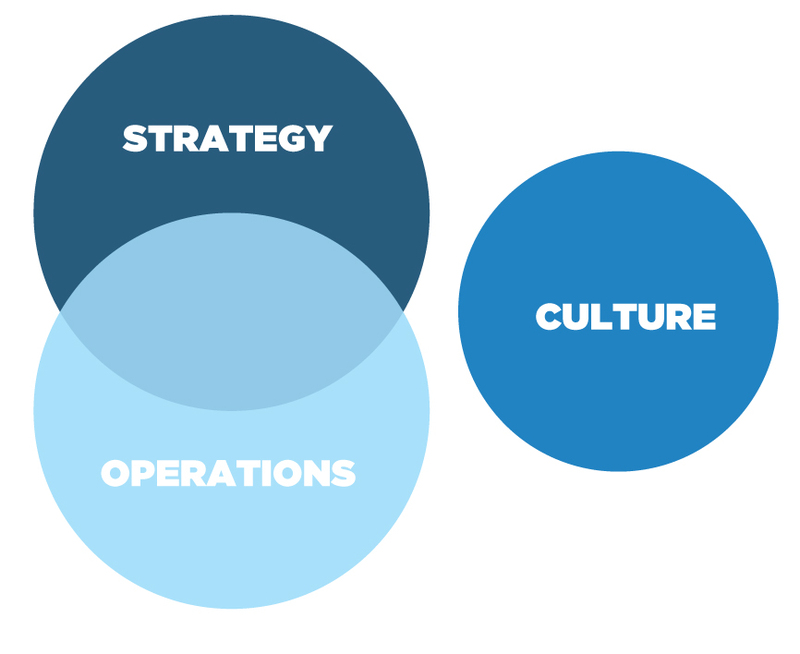 Before beginning your next initiative, shouldn’t your strategy, culture, and operating model be aligned first? 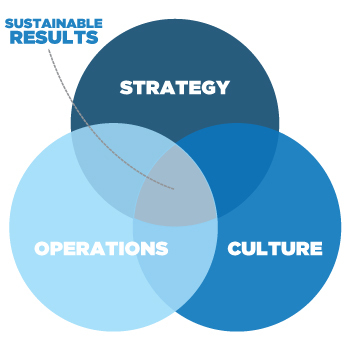 Strategic alignment drives sustainable results. 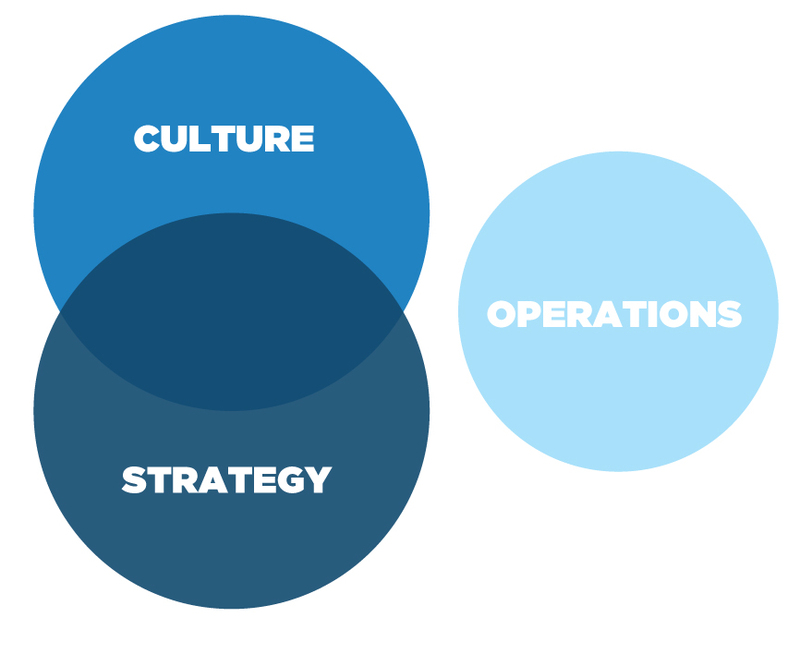 Can you really afford not to align your strategy, culture and operating model?